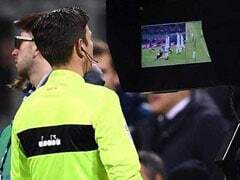 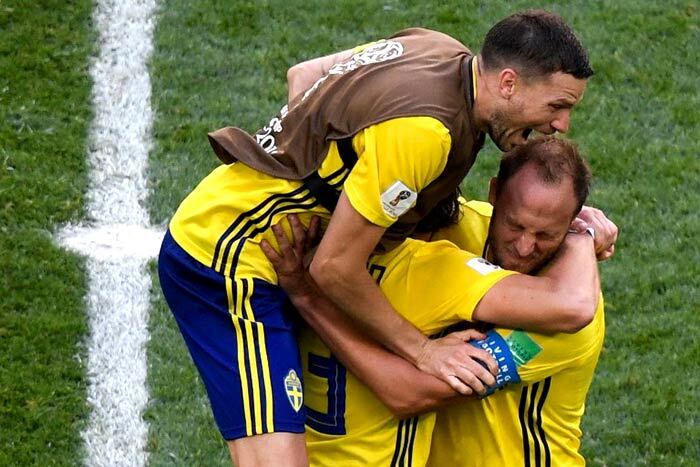 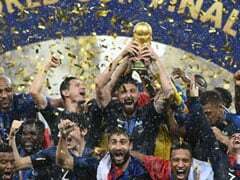 Sweden will play the winners of the match between England and Colombia in the quarter-finals of the World Cup after defeating Switzerland in a strangely compelling but untidy tie in St Petersburg. 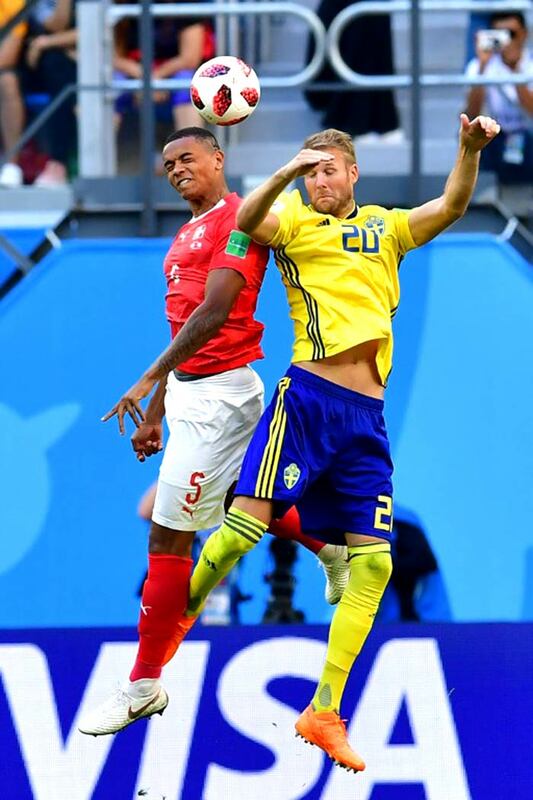 Emil Forsberg struck the decisive blow midway through the second half with a shot that deflected off Manuel Akanji. 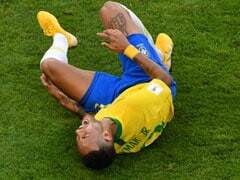 The first half saw a plethora of chances missed by both Sweden and Switzerland as it ended goalless at the end of the half. 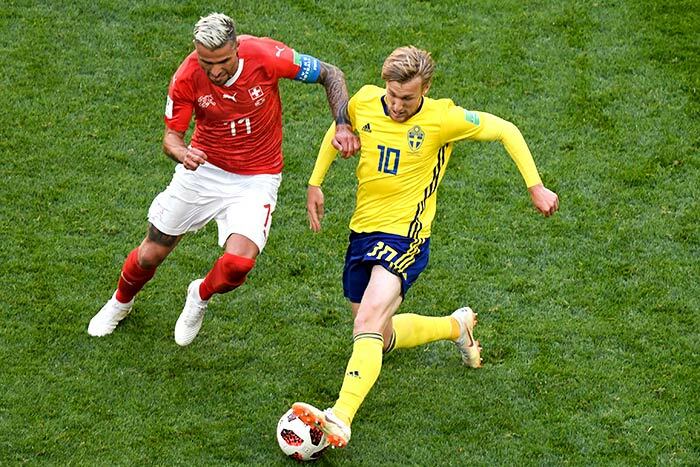 Emil Forsberg's goal in the second half proved to be the difference for Sweden in the last-16. 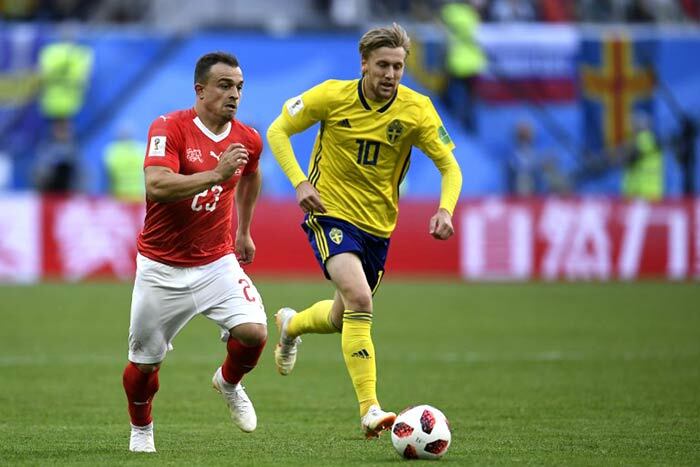 Sweden contained Switzerland's star player Xherdan Shaqiri well enough. 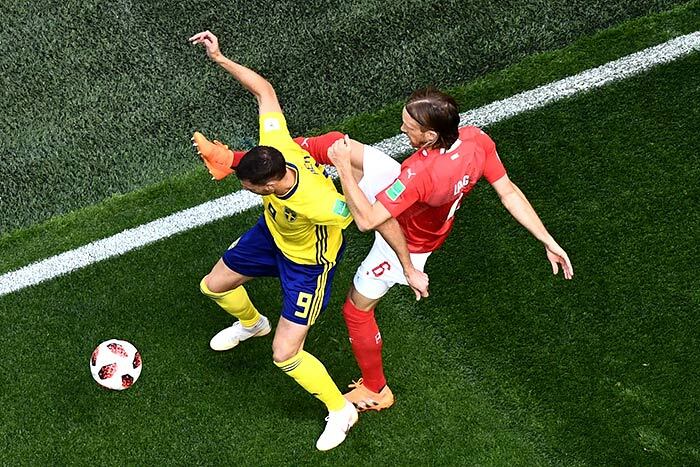 Switzerland gave their all but Sweden were solid at the back throughout. 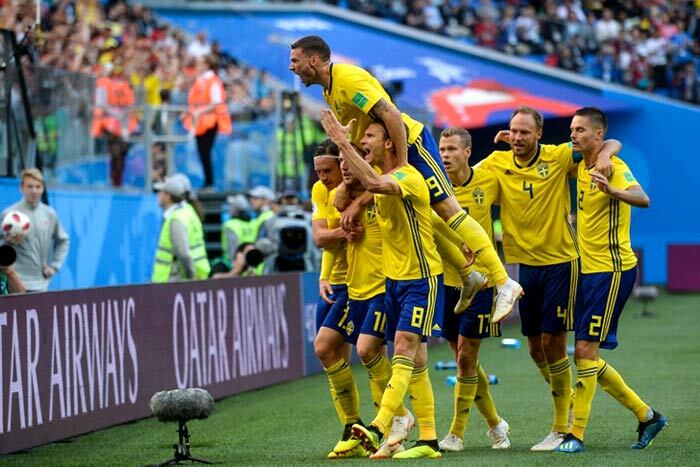 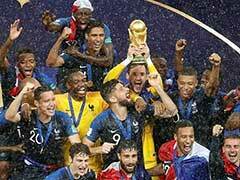 Sweden players celebrated as soon as the full-time whistle went off.